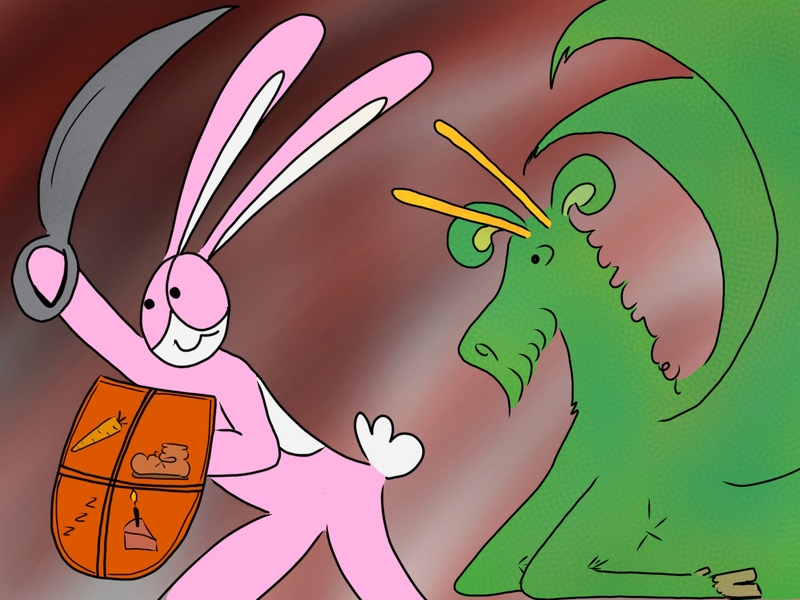 Terrific friends of the comic, Ye Olde Dragon’s Hoard, are in the middle of a big fundraising campaign to help them move to new digs and bring joy and community spaces to their area. This drawing was done for them. It’s nice when friends can come and help 🙂 If you go over to their indigogo page you can see a process video made of this very comic and get a behind the scenes peek (it’s in the updates page).